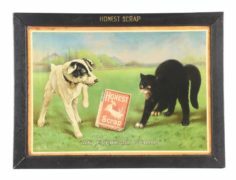 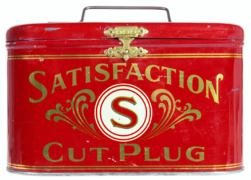 Pictured is an early lithographic poster from the Honest Cut Plug Tobacco Brand. 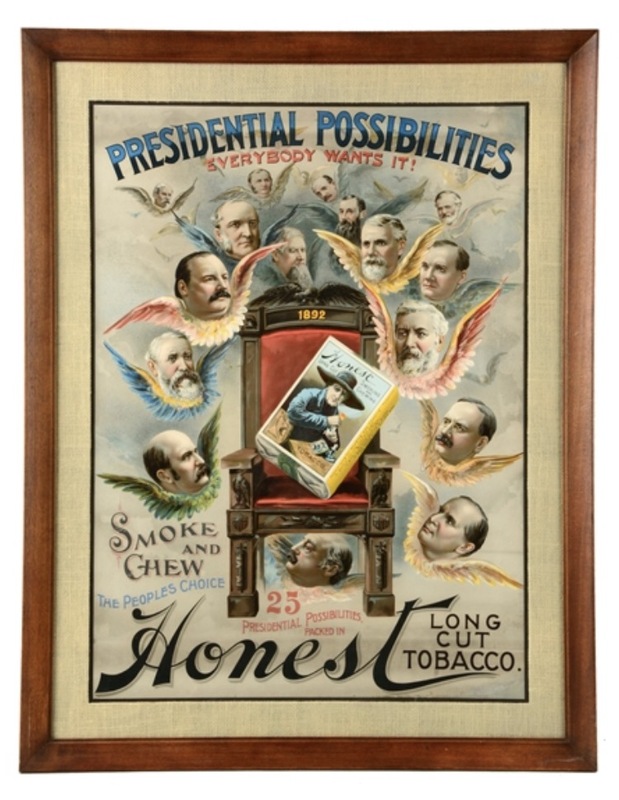 This poster shows the Presidential Possibilities in the year 1892. 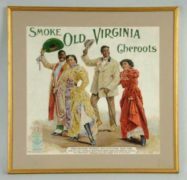 Several of the hopeful are draped in wings similar to an angel. 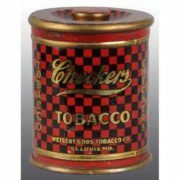 This is a great piece of history from the late 1800’s.